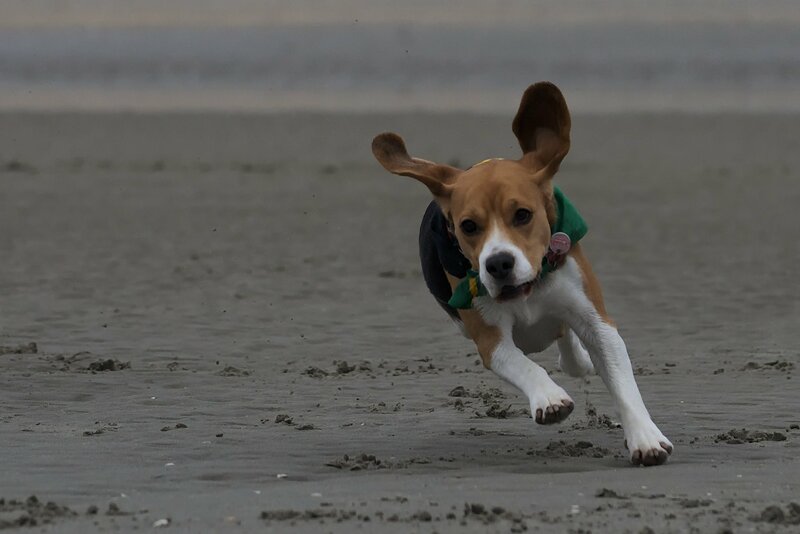 What should you know about Beagles, especially if you’re considering making one your new best friend? 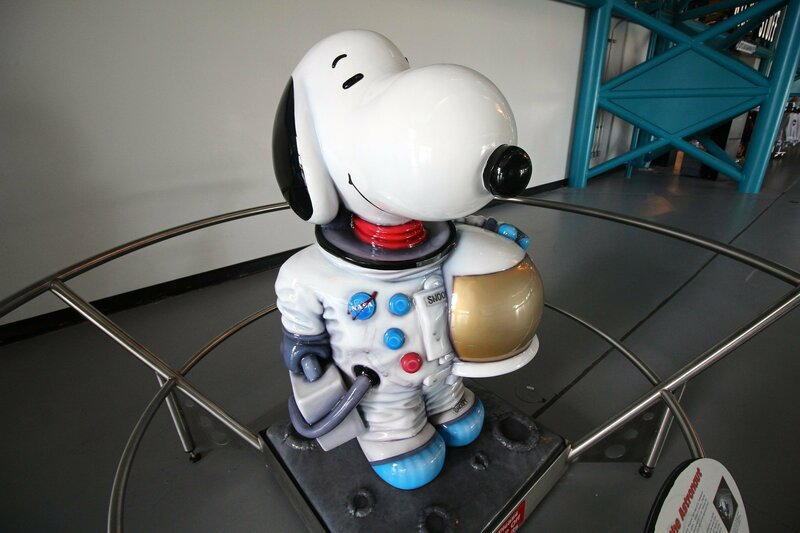 The modern day beagle originates from England but the first ancestors of the breed can be traced to ancient Greece. However, no one is really sure when or where the breed first emerged. 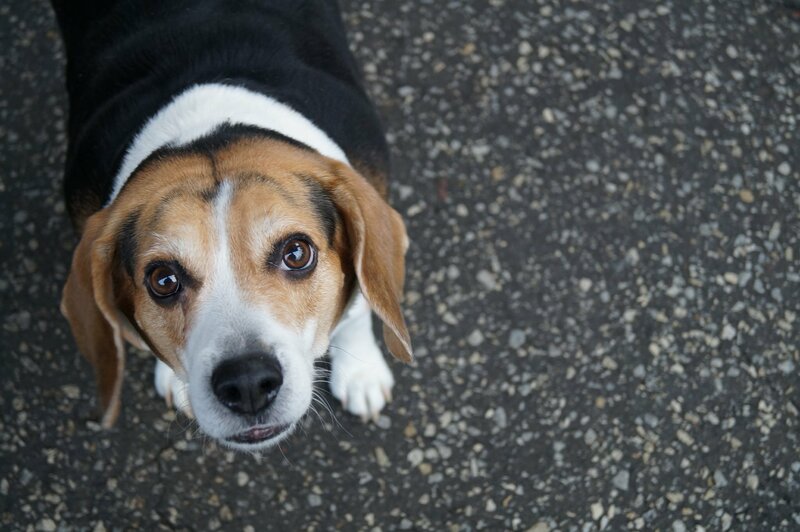 Beagles are the 5th most popular dog breed in America. They are more popular in the states and Canada than in its country of origin. 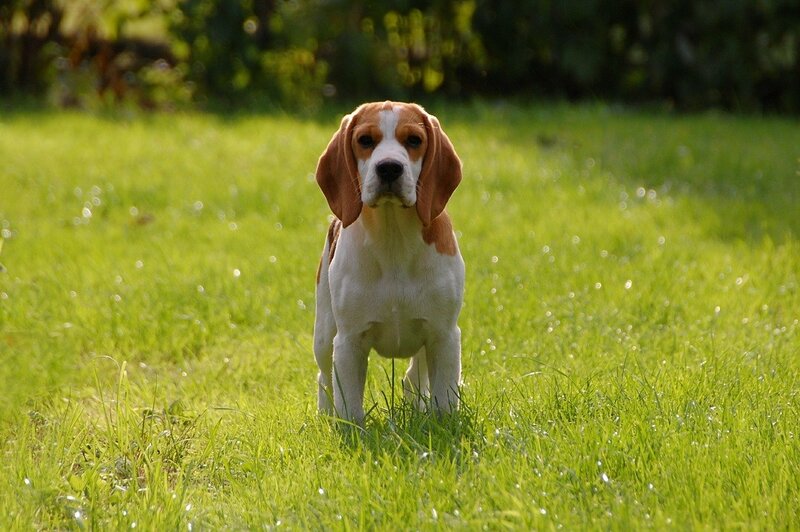 The earliest breed called “Beagle” was a much smaller version of the Beagles we know today. These “Pocket Beagles” or “Miniature Beagles” were truly small, only 8 or 9 inches high — small enough to carry in a pocket or in one hand. 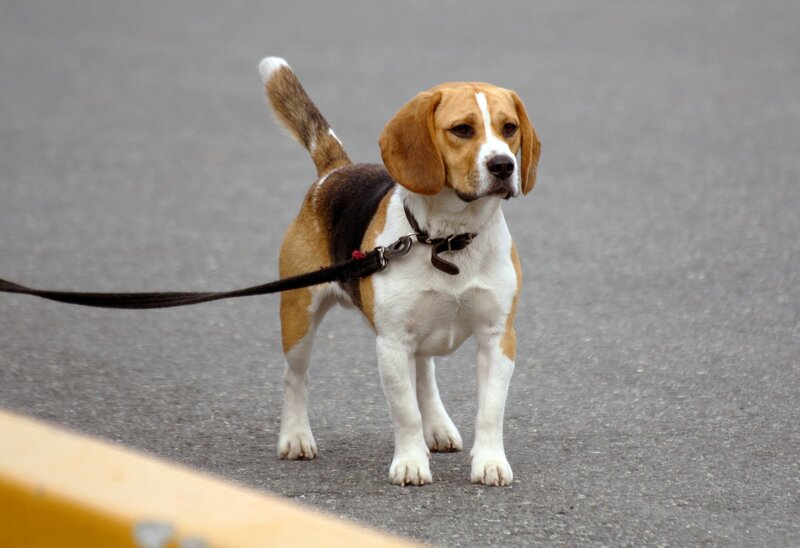 Beagles are small to medium size dogs. 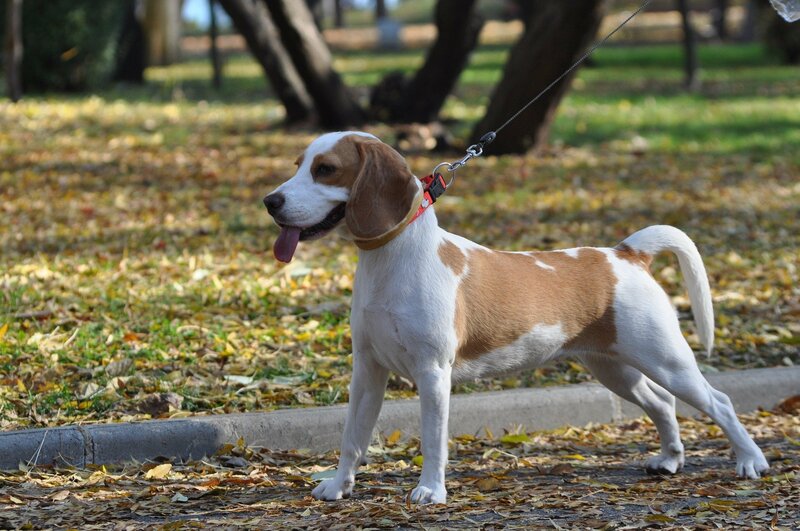 The American Kennel Club recognizes two varieties of Beagle. The 13-inch variety is for hounds that don’t exceed 13 inches in height at the shoulder, and the 15-inch variety is for hounds that stand 13 inches to 15 inches at the shoulder. 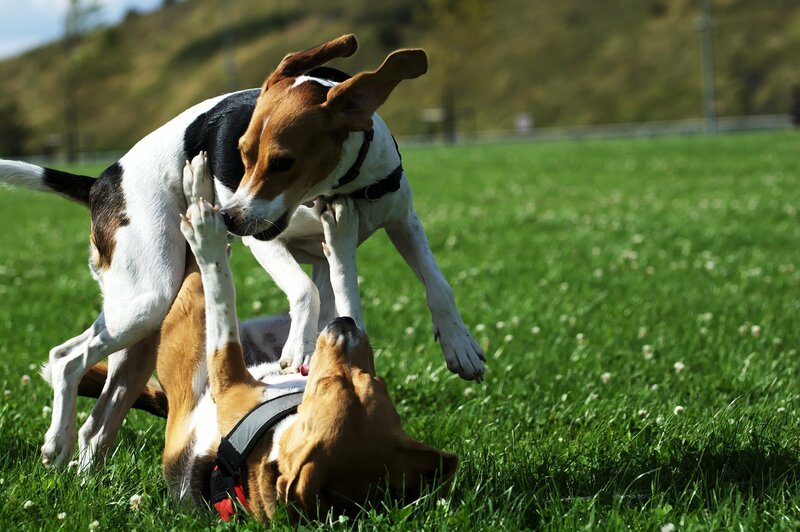 Depending on their height, Beagles weigh between 18 and 30 pounds. They come in a variety of colors ranging from black, white, tan, red, lemon and blue mottle. The tricolored variety is the most common. 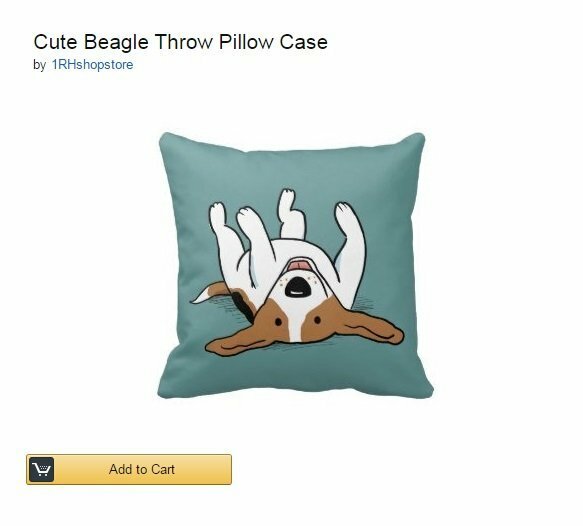 Beagle means “Loudmouth” in French. They have impressive vocal cords that are much fuller and louder than other dogs. 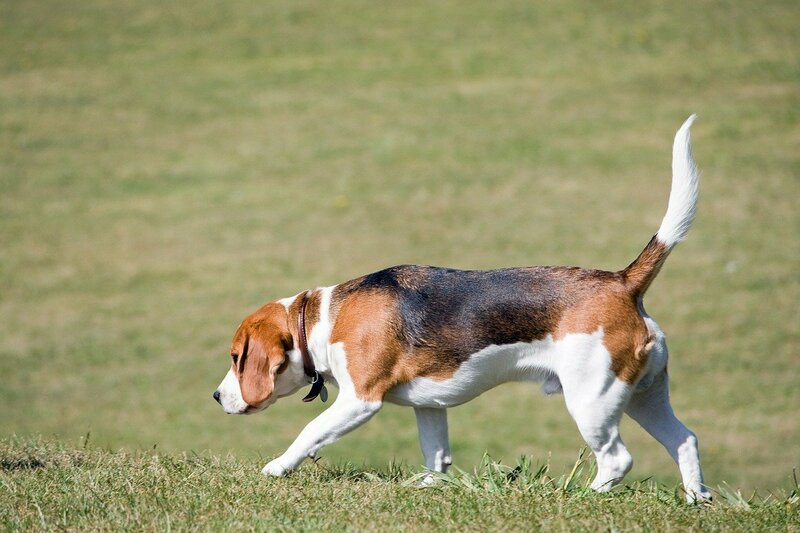 Beagles are wanderers by nature because of their highly developed sense of smell. 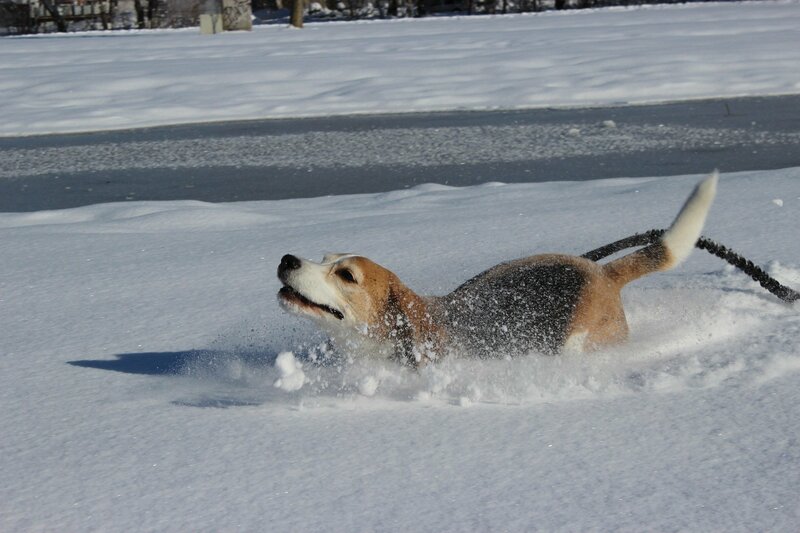 Beagles are happiest when they can be with other dogs. Queen Elizabeth 1 and King James 1 loved beagles. 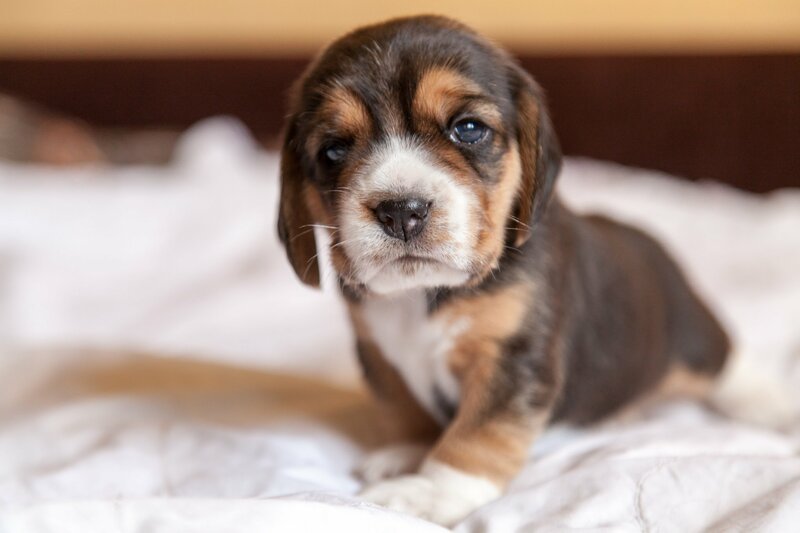 Follow us on Pinterest to see more pictures of these cute puppies!